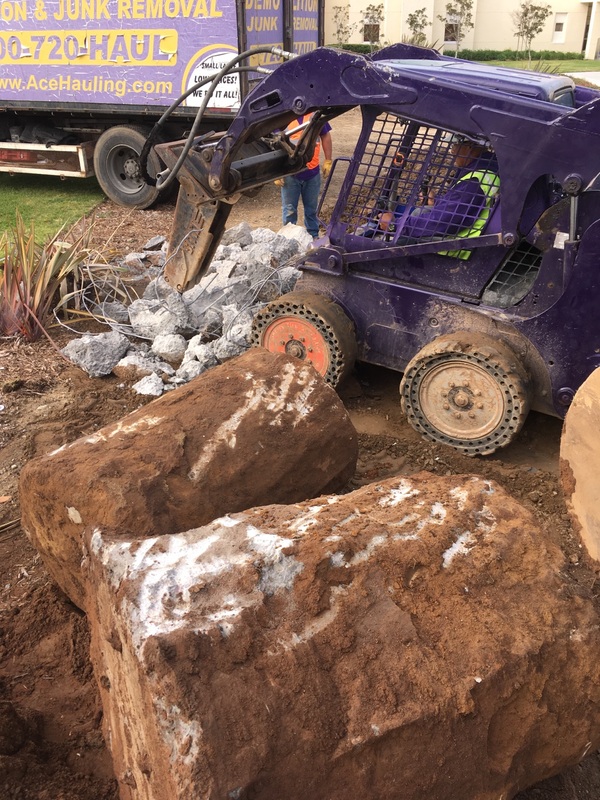 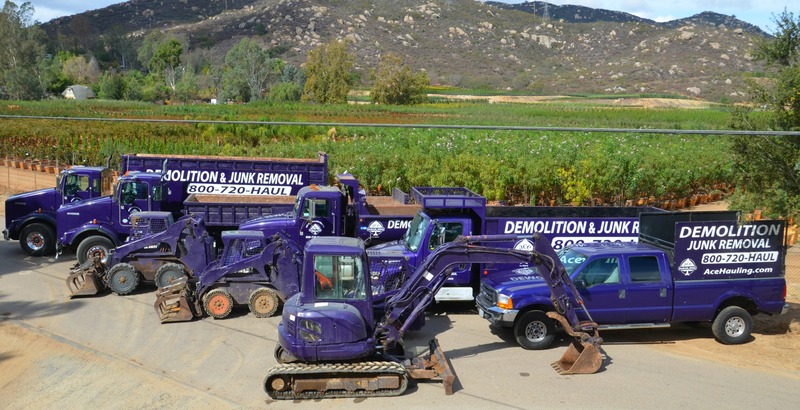 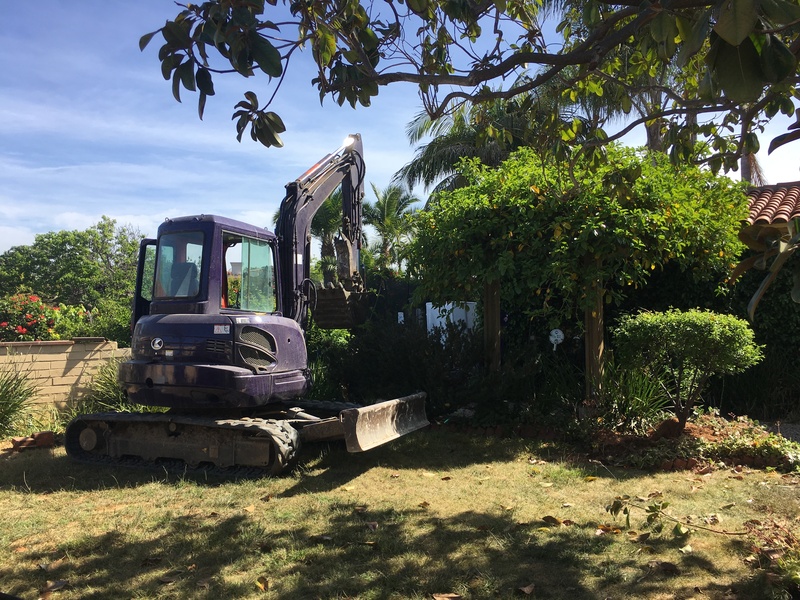 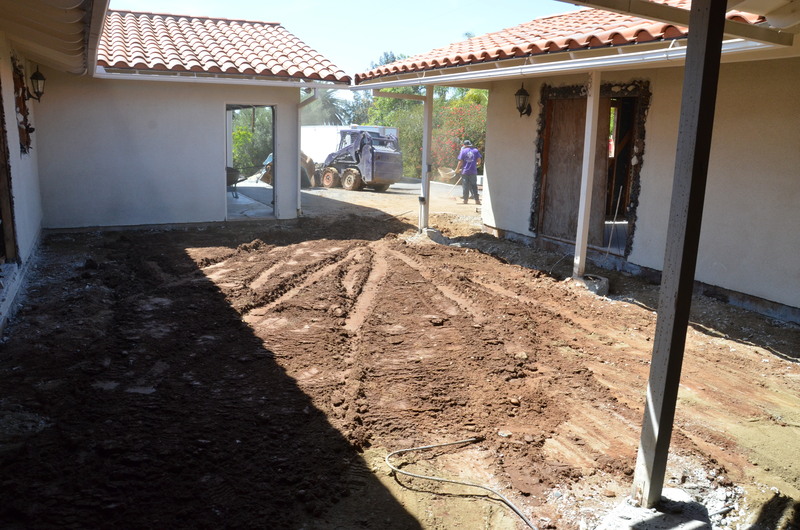 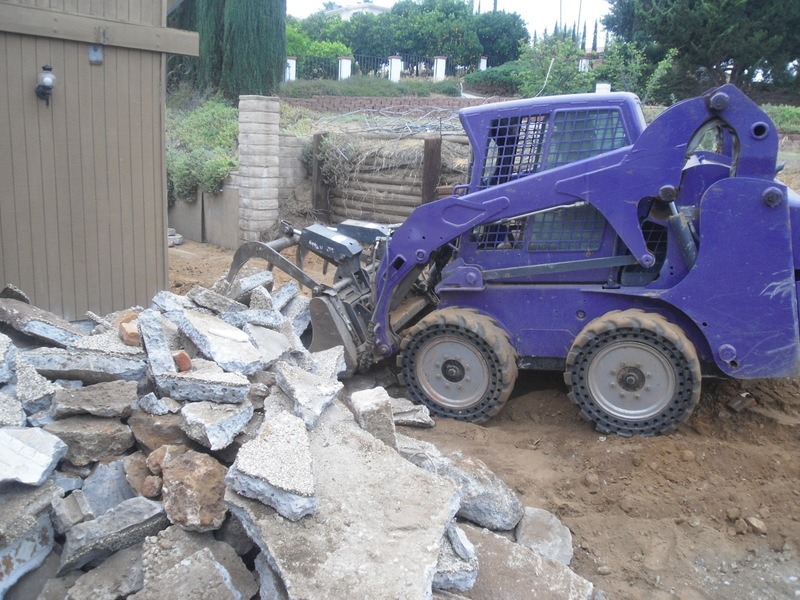 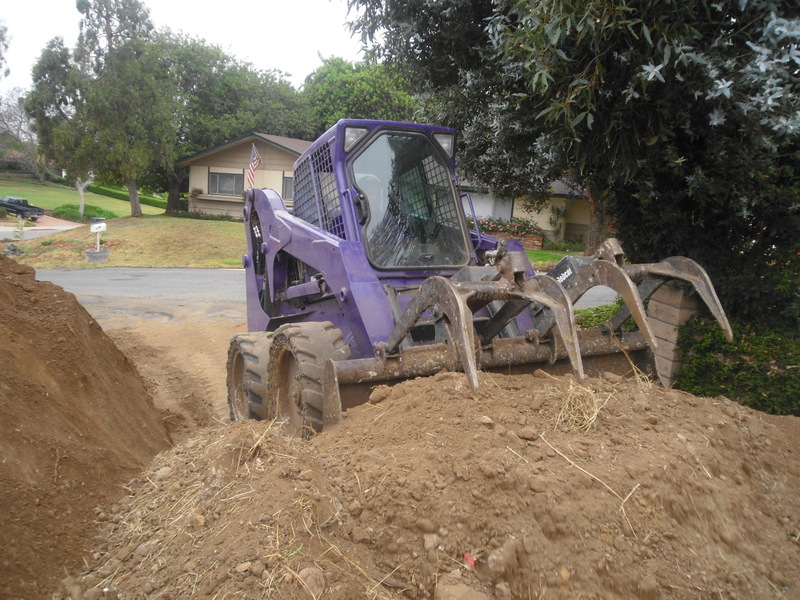 Need fill dirt delivered to a property in San Diego County? 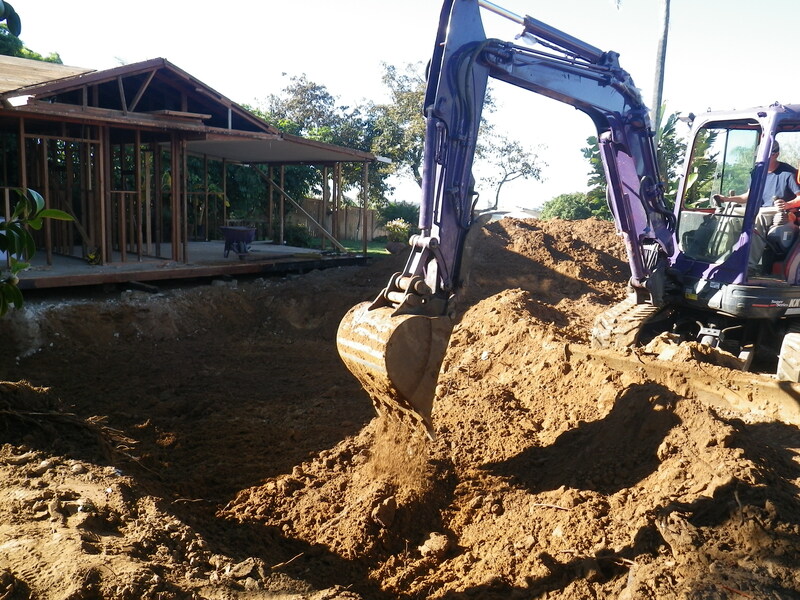 Sign up for our free fill dirt program. 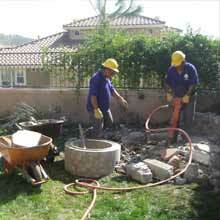 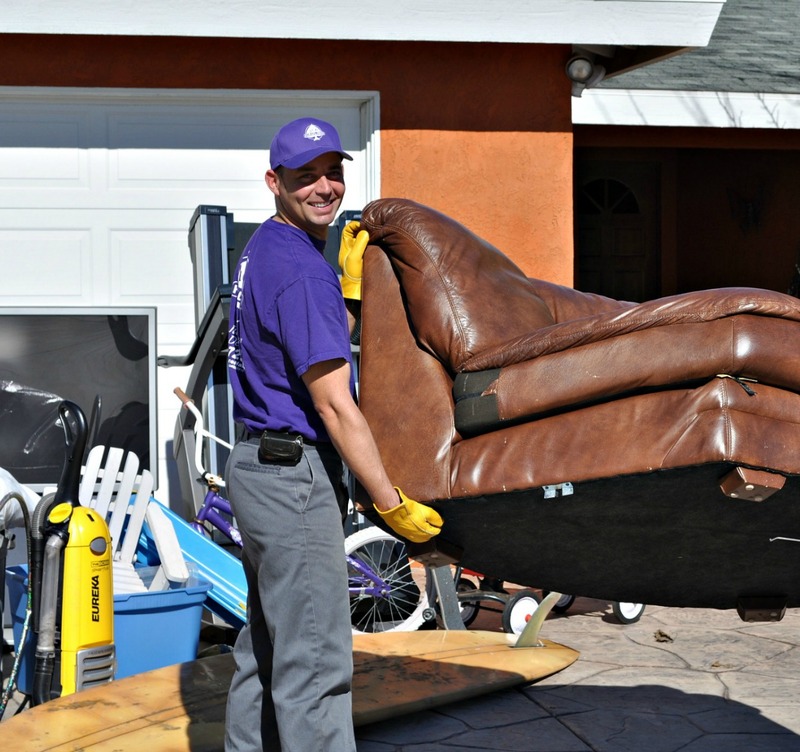 Call (800) 720-4285 or click here for a free estimate.